Anywhere in Jefferson County or Berkeley County, WV. 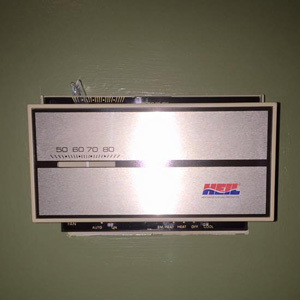 Edgar’s Cooling and Heating specializes in residential sales and service with an emphasis on service. Customer service is by far our main concern. Our strengths include immediate customer response, on time arrivals and a job done right the first time by courteous, polite technicians. 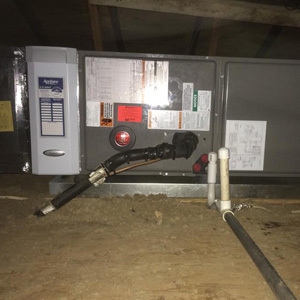 We fix, repair, troubleshoot, service & clean your air conditioning, heating, gas furnace, electric furnace, heat pump, compressor, duct work, air flow, condenser & evaporator. We will come to you in Martinsburg, Charles Town, Ranson, Inwood, Shepherdstown, Hedgesville, Bolivar, Harpers Ferry, Bakerton, Glengary, Gerrardstown, Middleway, Kearneysville, Bunker Hill. Anywhere in Jefferson County or Berkeley County, WV. 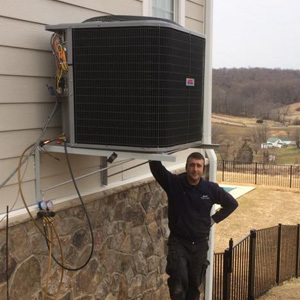 We will service your heating and cooling, A/C, whether in your home, mobile home, business, residential property, or rental. 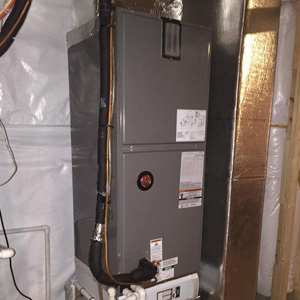 Recent legislation in Congress has forced changes to residential and business heating and cooling systems. 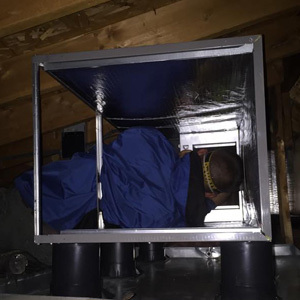 Efficiency change of 2006 requires the replacement of all non 13 seer (Seasonal Energy Efficiency Ratio) equipment. See this Department of Energy article for more information. 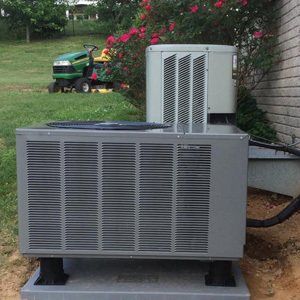 As of 2010, you can no longer purchase equipment that contains refrigerant (Freon). 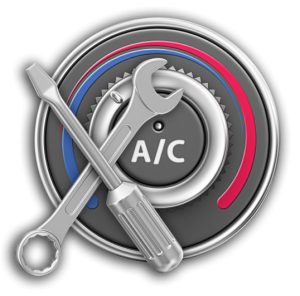 This change will force all freon based equipment to be replaced over time. The new type of coolant, called R-410A, is safer for our environment and cheaper to make. Recapping: the government is trying to tighten the belt and clean up the earth one step at a time. These changes are a major step in that process. The efficiency change saves everybody money and the refrigerant change will help keep us from depleting the ozone layer. 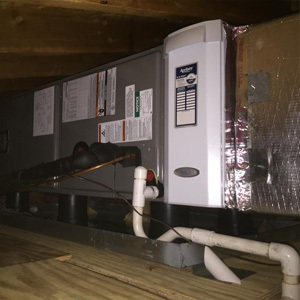 Your current heating and cooling equipment will need to be updated with new, more efficient equipment and the cost is significant. 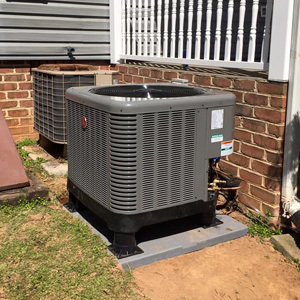 However, the sooner you replace your system with more efficient equipment, the sooner you will begin to reap the benefits. Costs will continue to rise in coming years.